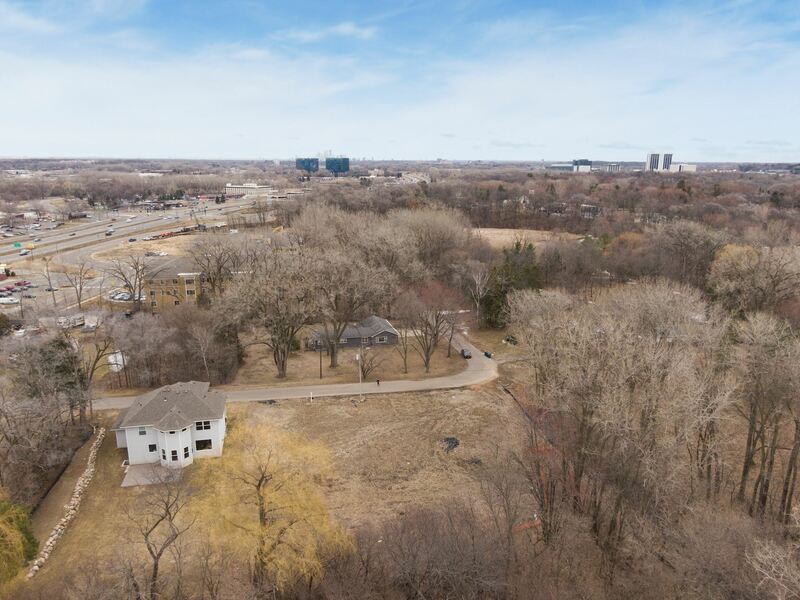 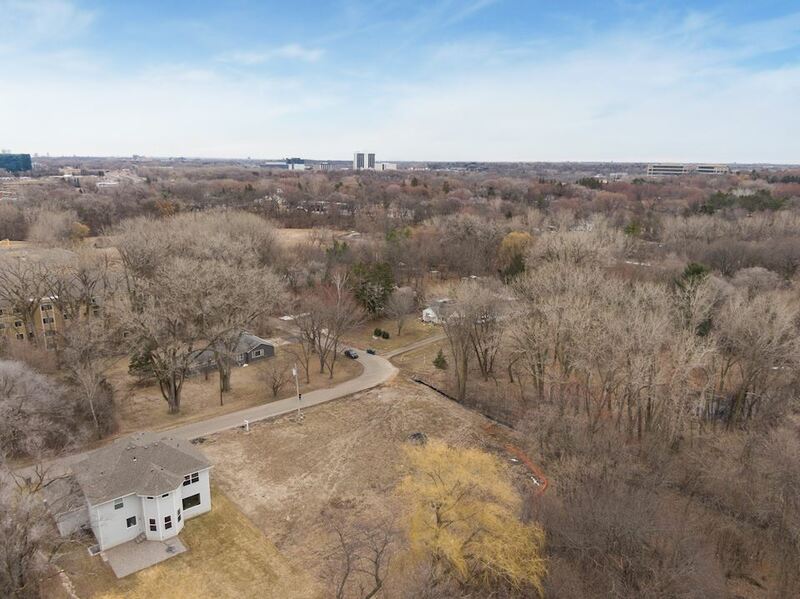 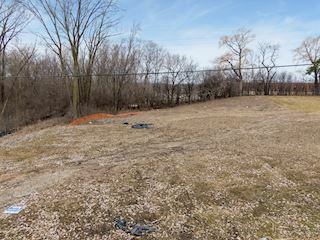 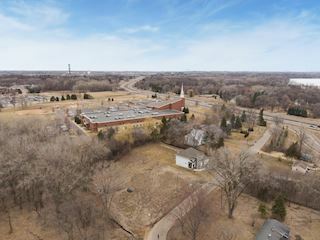 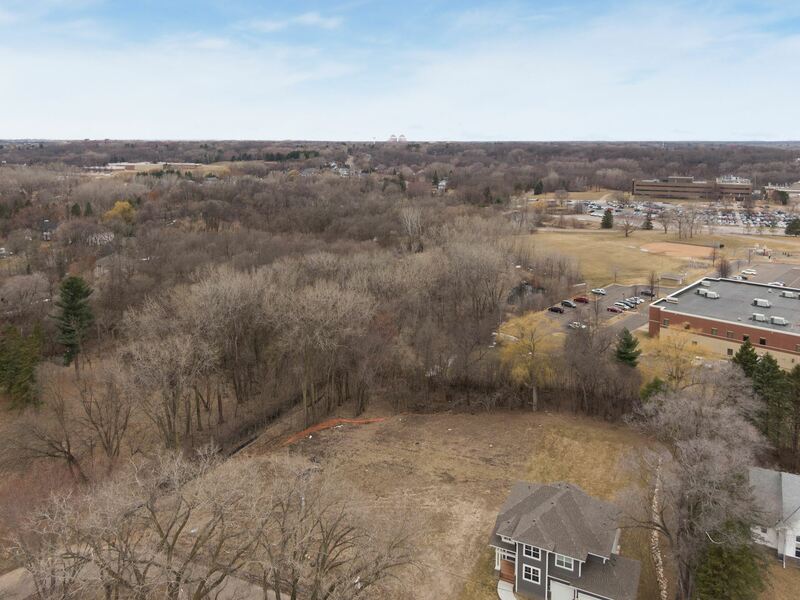 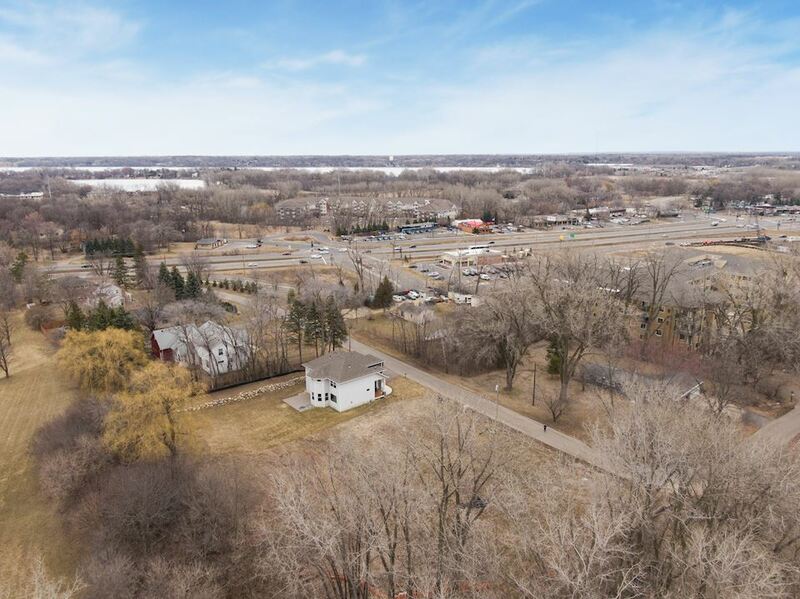 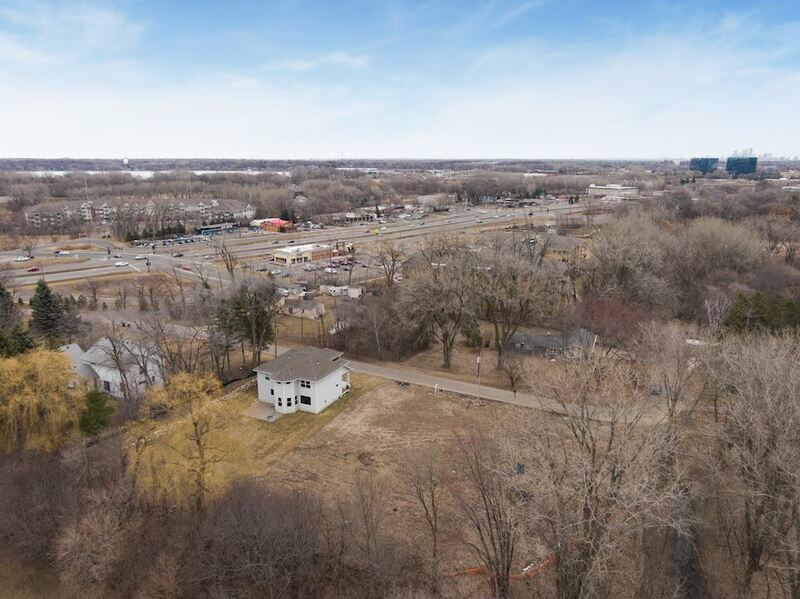 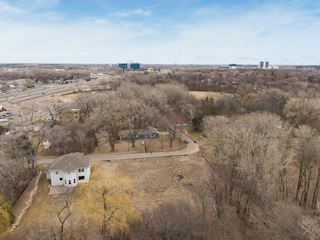 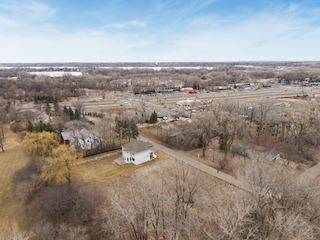 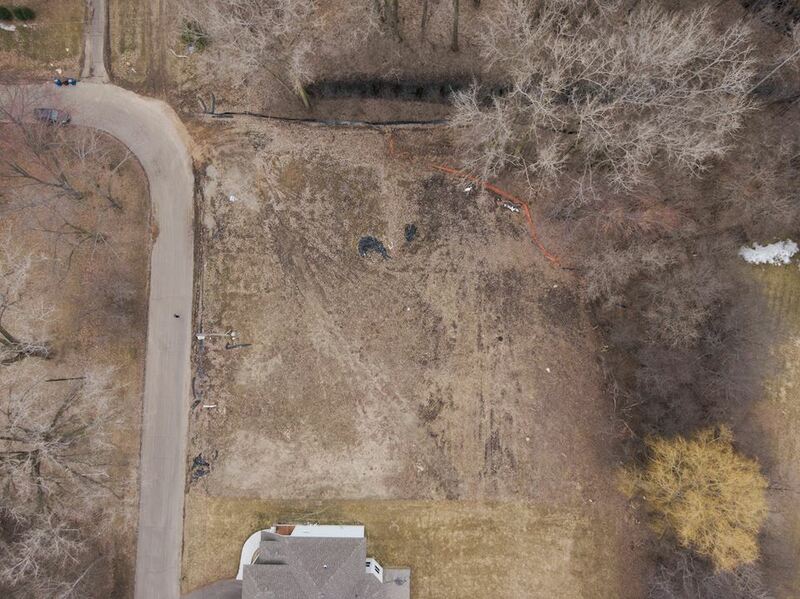 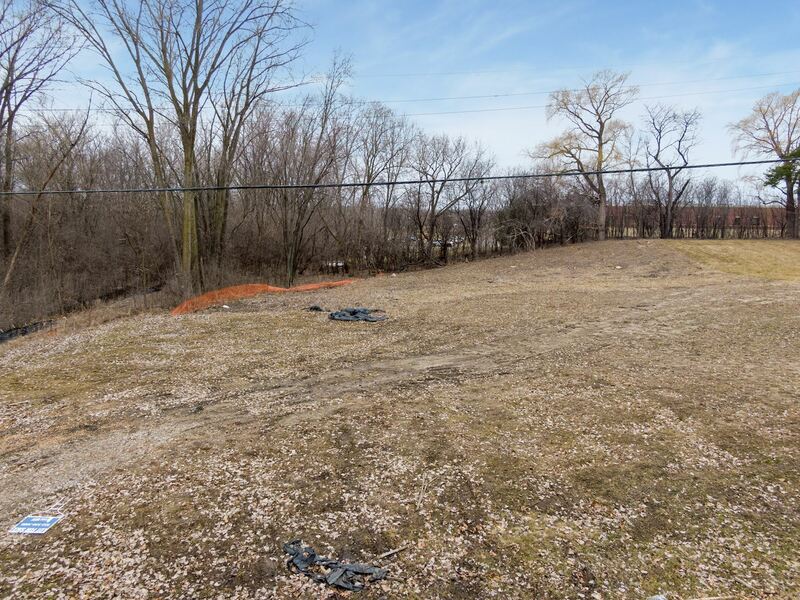 Build your dream home on this highly desired lot 10 miles from Minneapolis. The land is in the Wayzata school district. Use your builder or ours. 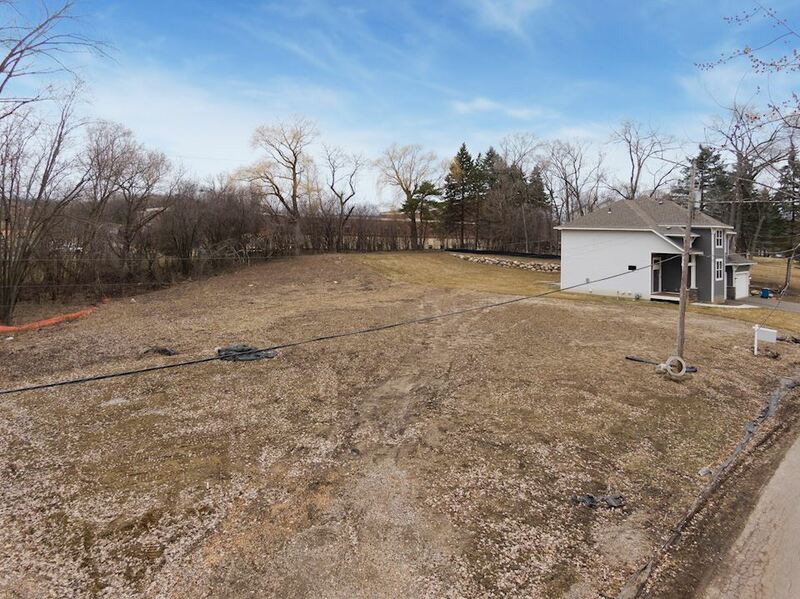 Plans available for a beautiful 2 story with private wooded backyard. 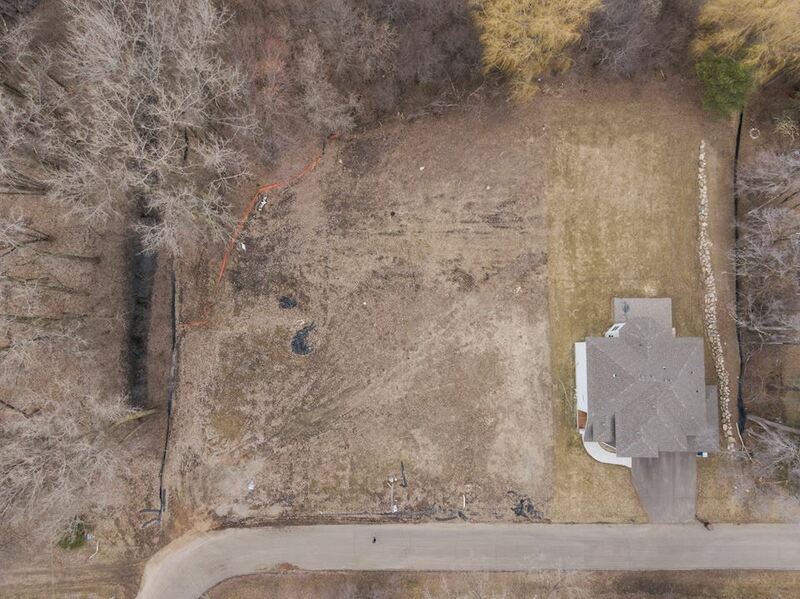 Plenty of room on lot for 4 BR house with 3-car garage. Build your dream lake home.